MindTree Computer Programming Questions focus on deep basic concepts of programming MindTree Computer Programming Papers with Answers are basically MCQ questions. 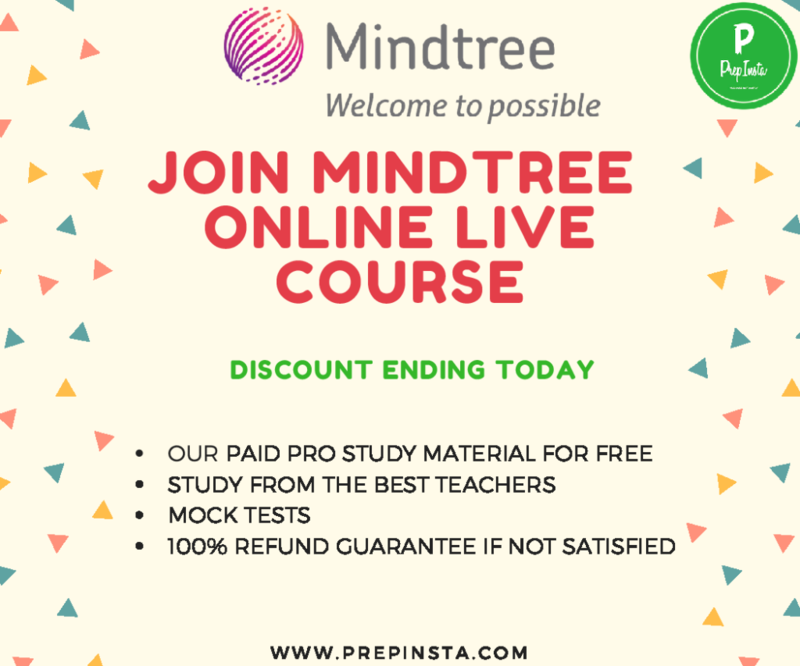 You can find practise questions for MindTree Programming Questions and Syllabus with Previous year Paper Pattern Analysis on PrepInsta. Check MindTree latest Syllabus here.